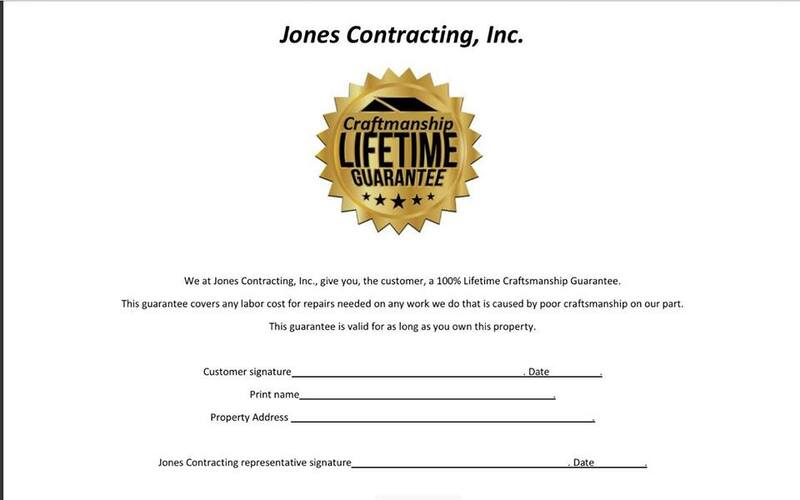 Jones Contracting, Inc. is proud to serve the North Manchester community! North Manchester is a small town in the State of Indiana. It is positioned in Wabash County and located 35 miles west of Fort Wayne. According to the 2016 United States Census Bureau report, North Manchester is populated by almost 6,000 people. North Manchester is estimated to be the largest town in Wabash County. North Manchester is in a region of Indiana originally inhabited by Native American Indians. The arrivals of European peoples into the region and the signing of treaties allowed for the widespread development of European-American communities during the 1800s. Richard Helvey constructed a cabin in 1834 on the site of modern-day North Manchester. Several other settlers arrived in the area shortly thereafter and a community quickly developed. In 1837, North Manchester was platted. Modern-day North Manchester is a charming community. It is positioned against the banks of the Eel River and features many community facilities and amenities. North Manchester is home to the North Manchester Center for History, a United States Postal Service office, the North Manchester Library, many churches, and Manchester University. Also, the city is located nearby Fort Wayne, one of the largest cities in Indiana. In North Manchester, Indiana, residents enjoy an excellent quality of life. It is necessary for North Manchester residents to have cooling and heating systems installed in their homes. North Manchester is in a region of the United States that experiences warm summers and very cool winters. Central air conditioning units and furnaces are best equipped to cool and heat homes in the community. During the summer months, the average daytime temperature highs range from the low to mid-80s. When heat waves pass through the community, temperatures will rise to the low-90s. During the summer seasons, central air conditioning units are sufficient to cool homes in North Manchester. In addition to cooling units, residents of North Manchester should have access to heating systems inside their homes. During December, January, and February, the average daytime temperature highs range from the low to mid-30s and snowfall is common. Furnaces are best equipped to efficiently heat homes in North Manchester. 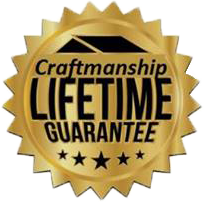 During the long winter seasons, furnaces can literally be lifesavers to residents of North Manchester, Indiana.